Can Ants Make Honey Too? 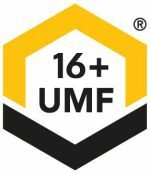 Given there are specific insect species that bear the name “honey bee,” it would be easy to assume they’re the only ones that can make honey, but this isn’t the case. 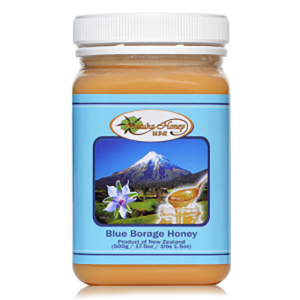 Plenty of other bee, wasp, and ant species can make honey and store it for future use, with many of these species being used via indigenous cultures around the world for centuries as natural sugar resources. 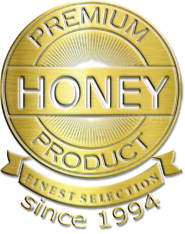 To properly define it, honey is a sticky, sweet substance insects make via gathering and then processing nectar from flowers, and the commercial link between honey bees and honey has largely developed alongside the relationship between domesticated bees and humans. 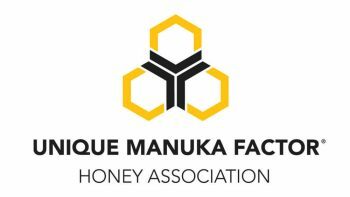 However, from a biological standpoint, other insect honey sources exist, such as stingless bees found in subtropical and tropical regions of the Americas, Africa, Australia, and Southeast Asia. A stingless bee’s honey differs in consistency and taste compared to traditional bee honey, as it’s higher in water content, making it runnier and tangy. Bumblebees make honey as well, albeit a small amount for their queen’s consumption during reproduction, which explains why bumblebee nests rarely establish permanently. In addition to non-honey bees, there are some paper wasp species, particularly Mexican honey wasps, that store extra nectar inside their cardboard colonies, making them highly valued among indigenous communities as sources of income, traditional medicine, and food. In the case of ants, these intelligent insects have a similar lifestyle to their wasp and bee counterparts, and it’s very common for them to be nectar foragers and even honey makers. The term “honeypot ants” is commonly used for ant species that have workers (or repletes) who store honey inside their abdomen, swelling it several times its normal size with nectar the ant gorged. These repletes are food reservoirs within their colonies, but humans also harvest them, especially indigenous communities found in more arid regions. In addition to collecting flower nectar, these ant species also sap honeydew from hemipteran sap-suckers as well as leaks from plant stems (or extrafloral nectaries). Honeydew is actually very valuable for ants and the many other species that feed on floral nectar, such as flies, bees, moths, and butterflies, as other floral resources become scarce once winter rolls around and honeydew doesn’t. Despite reigning supreme in the honey department, honey bees aren’t the only insects you can find that produce honey. Ants may not produce to the level of their honey bee cousins, but they do enough to support their own colonies, and hopefully they won’t see the same kind of struggles bees have seen in recent years. 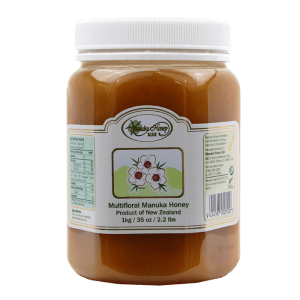 Ants may make honey, but they don’t make honey that tastes like Manuka honey! 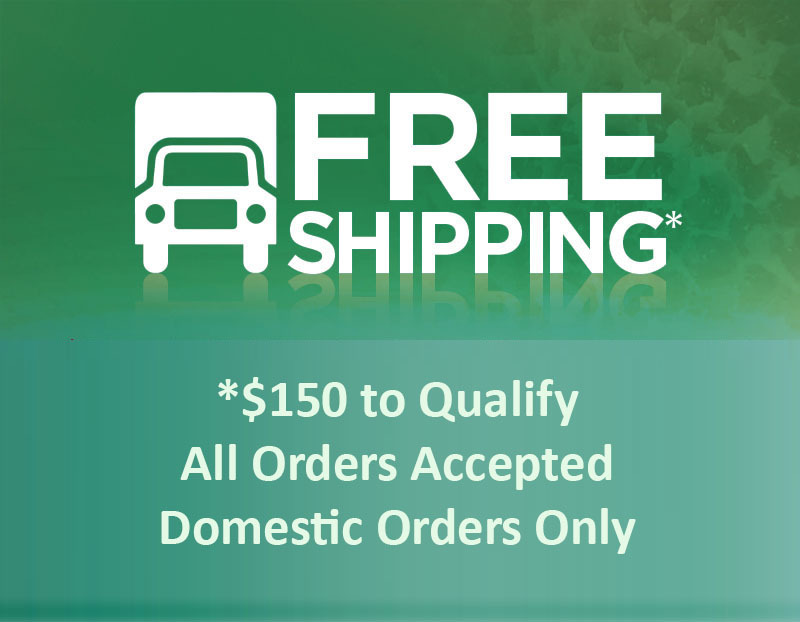 Click here to get your order started and remember, we offer FREE shipping on all orders of $150 or more!